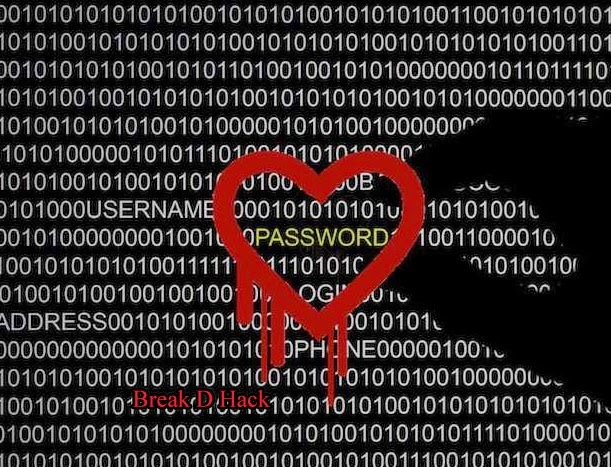 Heartbleed an vulnerability which was found out about recently which works on websites in which OpenSSL is used, OpenSSL is one of the services which is used by people around the world for securing their websites for having a login functionality. It has been found that around 66% of the sites were affected. Some big names in this list are Yahoo and Flickr, this this vulnerability has the potential for giving out important information to the hacker like username and passwords. Many of the sites which were affected have patched the issue, but there are may other sites out there which are still vulnerable and we would not know if and when they will be patched, some claim only a server patch will solve the problem and some say it would just need a patch for the site. This vulnerability has left many people with compromised passwords and this is an major issue, so lets talk business now, how can we stop this, well we have a solution for this that any one can use. Developed by Filippo Valsorda an Google Chrome browser extension which will alert the users when they enter into a site that suffers from Heartbleed vulnerability, the extension is named as Chromebleed. The extension looks up the url of the site the user is in and checks if the site is affected and then alerts you. We strongly advice you to use the extension to be safe or you can use any other method to be safe by your wish, to more about the sites that suffered the vulnerability you can head on to Github and can find the list. You can Google Chromebleed to find the extension and download it.